We Specialized With Leading Accounting ERP. Accountants Service Society has earned a remarkable national & international level appeal by its past performances, which continuously shows a growing rate. Ample testimony to this effect is provided by the numerous appreciations we received from our students. Accountants Service Society And SAP training Students in cochin are treated as one of the most employable students in India and abroad. Our professional Diploma holders enter a wide range of occupations in Private & Public sectors in kerala and all world . These high performances of Accountants Service Society have got the attention of the government and other bodies from time to time resulting in the grant of awards (including Rajiv Gandhi National Award) consecutively. Besides awards and Achievements, the real recognition we received from the corporate bodies was in the form of selections of our students to India & Abroad to different corporate / MNC’s in the fields of finance and accounting. Similarly, a large number of our old students in SAP Course proving their caliber in different administrative / finance posts of companies in Middle East, Singapore, Oman, Europe & U.S.A. The students of Accountants Service Society and SAP Training consistently perform at very high levels helping us to achieve an unparalleled and unbeatable reputation globally even from the beginning. 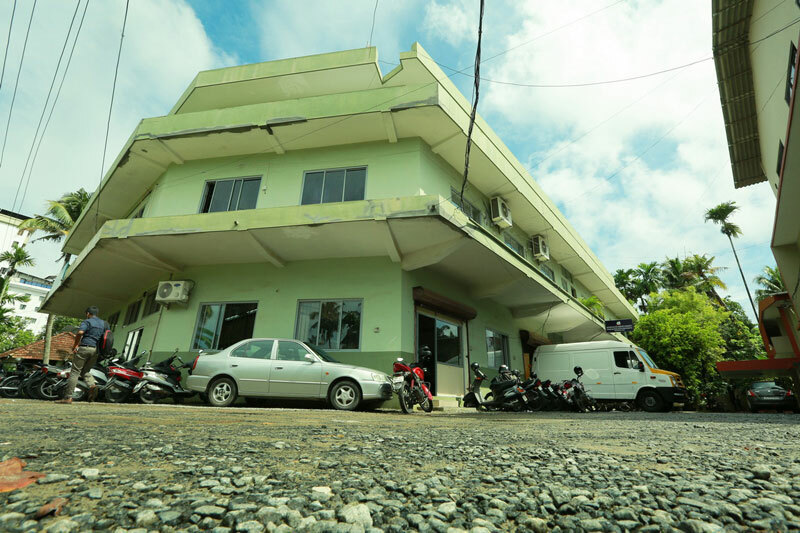 But it is not just longevity and international level appeal that mark Accountants Service Society out and give the institute a special character. 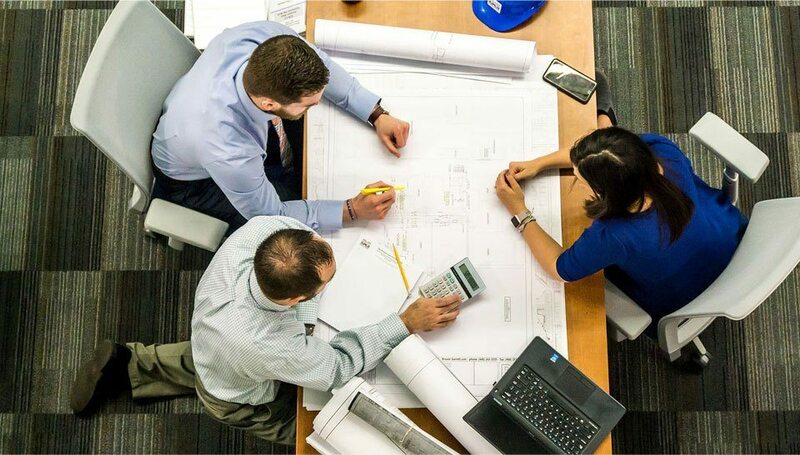 There is also our unique training system and methods in which the student get trained directly from the professionals that inspires a culture of close professional supervision and personal support for our students. The SAP institute also provides the students with a standard, psychological, professional and linguistic scaffolding to improve their potential and interpersonal skills. 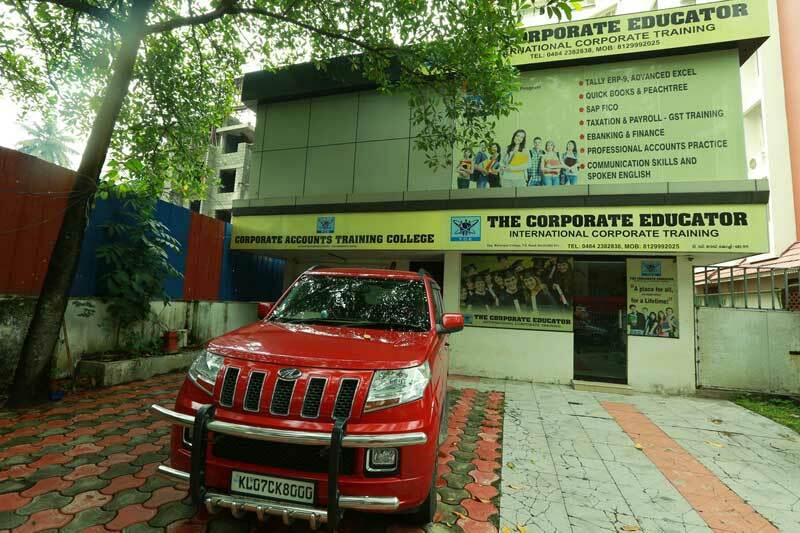 The Institute has not left the area untouched in moulding the personality of the student. Apart from the SAP professional skills, personality development training is also provided by the Institute for making our students better human beings. In these Sap training courses we have made sustained efforts also to promote character building coupled with sharpening the professional skills and professional experience. Although our Sap training course in cochin is targeted specially only towards accounting professions, a student is totally changed positively in his thoughts, confidence, aptitude and caliber by our training sessions with in a few months. For the purpose of exploring the employment opportunities for our students, our placement cell is always activated. Your C.V / application will be kept in the file and we shall contact you as and when a position of your interest becomes available. Accountants Service Society is dedicated to providing full accessibility to all of its courses to every interested student. Number of candidates selected to these professional courses is generally about the total approximate number of vacancies calculated to be filled in that particular year in the market. So we can also provide 100% placement assistance in India and abroad for our professional students that support our reputation be really Universally renewed. But the student is expected to put in special efforts for the development of his professionalism as the student has to perform in front of Interview Board at the time of selection to different posts in companies. In-study completion of SAP Certification to speed up career progressoin in SAP's ecosystem. 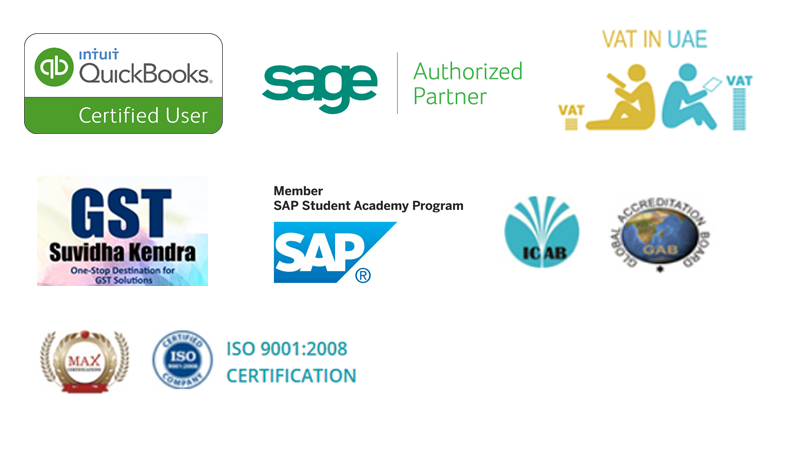 Access to membership benefits relating to the SAP Certification program. Our mission is the provision of a first class learning experience that will equip the student with the skills, ability and knowledge to successfully compete in their chosen discipline. This statement clearly shows that it is of prime importance to the College to provide high quality learning at an internationally recognised level. Empowering all staff to contribute to the quality of their work through lifelong learning and continuous staff development initiatives. World's largest ERP solution provider. SAP certification is one of the most successful IT Certifications. SAP certification offers Innumerable chances to get jobs in Global Companies. 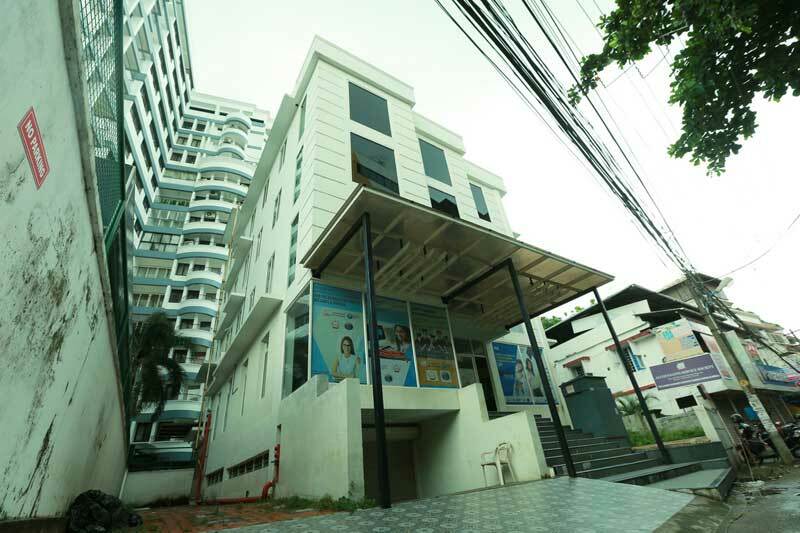 Well equipped computer lab, library, class room, internet in all centers. Institute should able to attract, train, motive, and retain talented facility. Free of doubt clearing and course refreshing facility. Our firm represents a coalition of specialized skills which is geared to offer a sound financial solutions and advices. 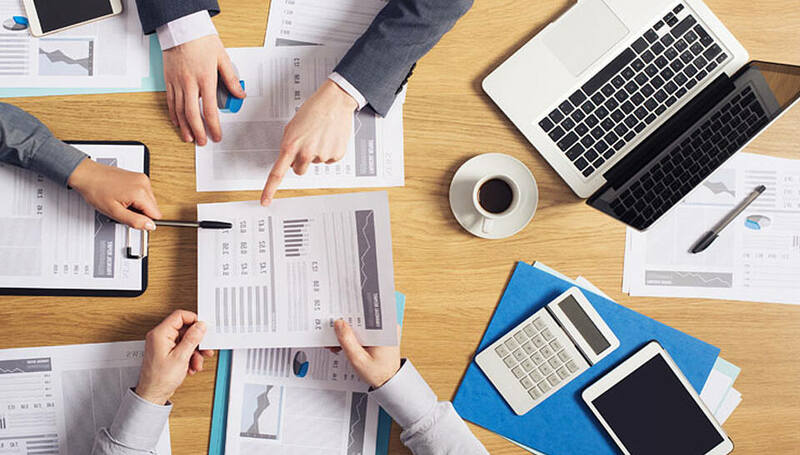 We provide a wide range of accounting and financial services to various clients in India, USA and UK. ISO 9001- 2008 certified accounts training division. We are promoting placement assistance to all the candidate after the successful completion. Accountants Service Society is a registered organization, which promotes accounts training all over India. We provide accounts training to improve the ability of a candidate in different categories such as practical accounts training, office secretary training etc. Training includes Manual and computerized way of implementing professional works from the industry. We have already a total of 43,356 students completed the course. We are promoting placement assistance to all the candidate after the successful completion. 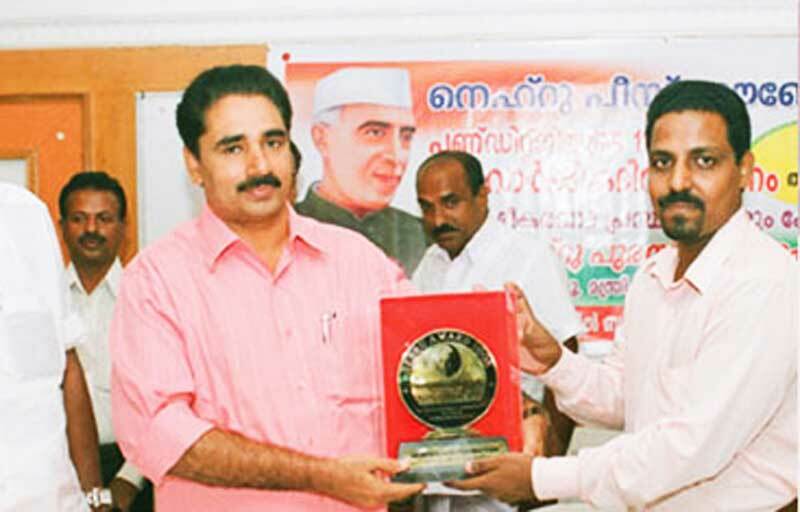 Accountants Services Society has also obtained different awards in previous years, “Gandhi Puraskaram” for the year 2006 by Mahatma Gandhi Peace Foundation for the excellence in vocational training and “Hameed Memorial Award” for our excellence in the year 2007. 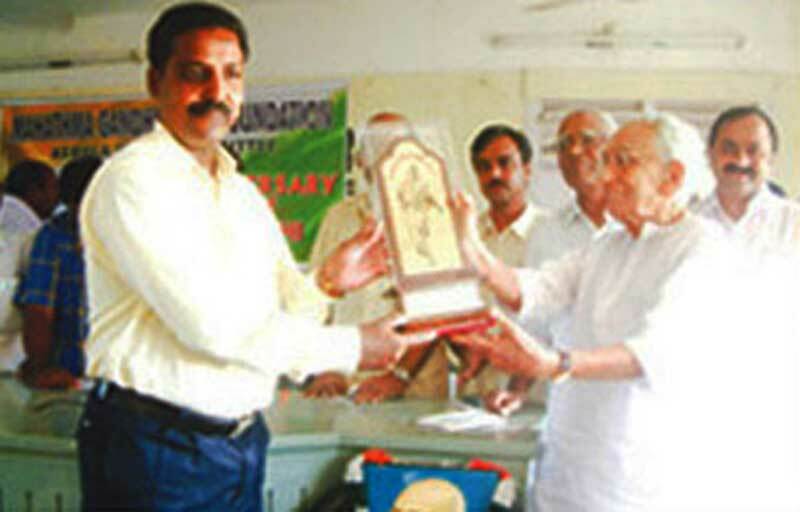 We are proud of obtaining “Rajiv Gandhi National Award” for the year 2007- 2008. We are aware about our responsibilities and we will work for the welfare of the unemployed candidates. 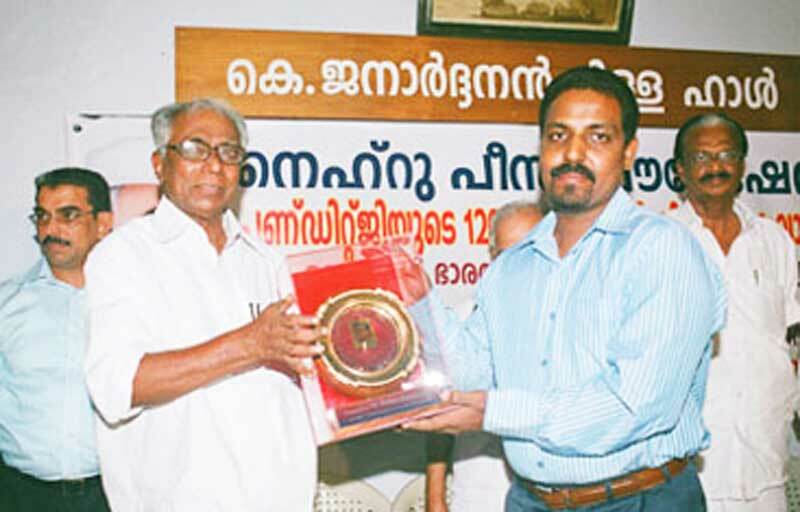 Gandhi Puraskaram for the year 2006 by Mahatma Gandhi Peace Foundation in Vocational Training for our Excellence in the year 2006 presented by Sri. K.Karunakaran. 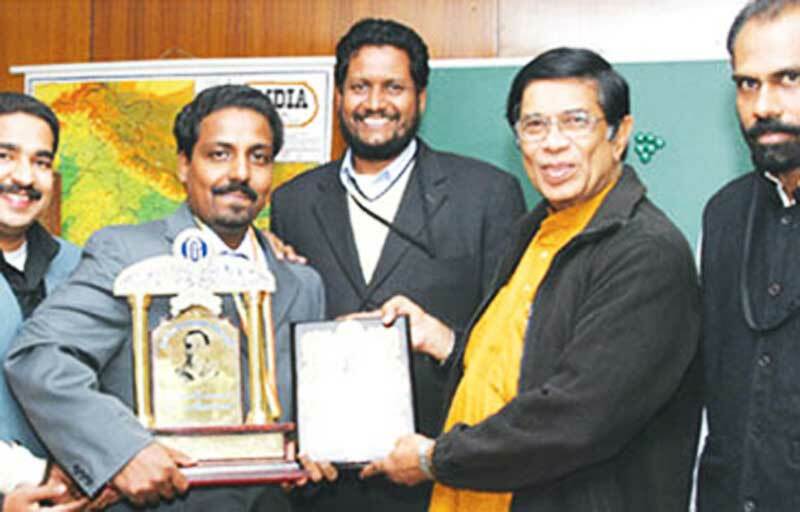 Rajiv Gandhi National Award for the year 2007-2008 presented by Mr Oscar Fernandez, Union Labour Minister, at New Delhi. 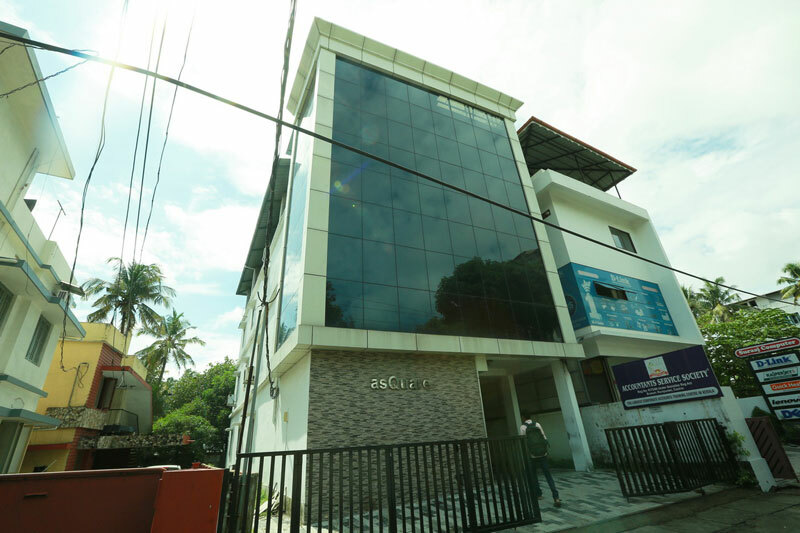 Alappat Cross Rd, Atlantis, Ravipuram, Perumanoor, Ernakulam, Kerala 682015. A.J. Tower, Cathedral Jn., Irinjalakuda - 680 121, Kerala, India. I´m very satisfied with the course input and the teachers. Thank You for creating such a nice environment to help us improve ourselves. This course was invaluable to me. The tutors and course were exactly what I needed to further equip myself. I'm so glad I made the decision to learn at Accountants Service Society. We will connect with you soon. Accountants Service Society has earned a remarkable national & international level appeal by its past performances, which continuously shows a growing rate. Ample testimony to this effect is provided by the numerous appreciations we received from our students.